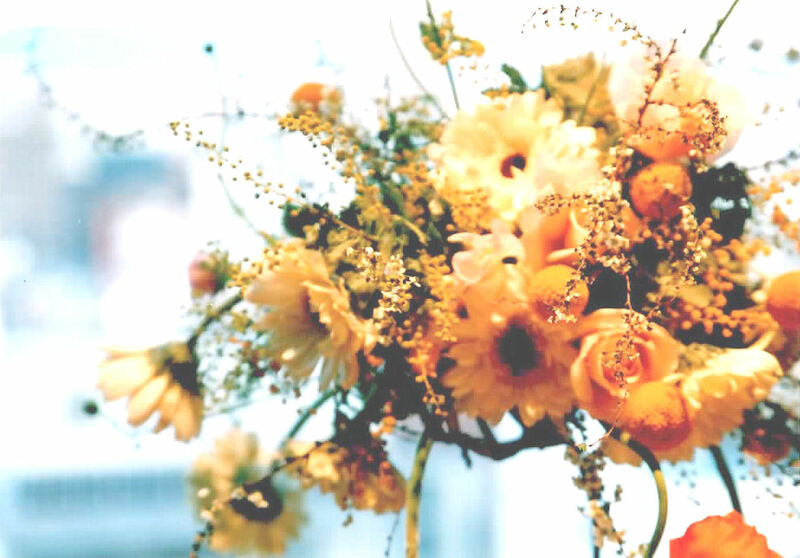 << Ikebana : Japanese Art of Flower Arrangement. Tea began as a medicine and grew into a beverage, originated in the mountainous region in southern Asia and brought to China and Japan. This powdered tea is used for ceremonial purpose. 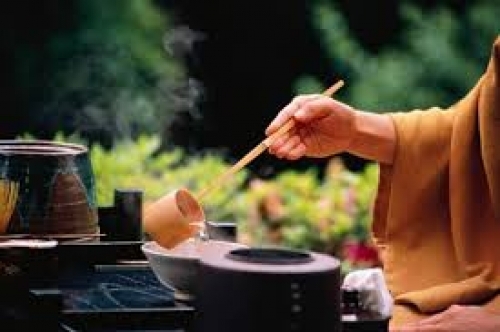 Until 12 centry, drinking of tea in Japan was confined to the court aristocracy and Buddhist ceremonies. It became popular among warrior class later. Samurai drunk tea before and after going to war to keep calm and tranquil in their mind. The principle is Harmony, Respect, Purity and Tranquility. Senno Rikyu is a well known tea master in the history. In 16th centry, he served great unifier samurai Hideyoshi as a tea master. Rikyu designed tea hut entrance so small and narrow that any Samurai cannot bring arms into tea hut. 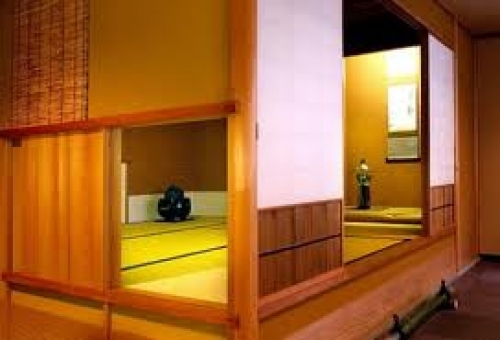 The special small entrance is called “Nijiriguchi” Everybody had to leave their swords outside of tea hut and crawl into hut regardless the ranks, which is the idea of everyone being humble and equal. Rikyu intend to eliminate the social distinctions and tried to bring peace to his tea hut. Sadly, Rikyu was forced to do Harakiri by Hideyoshi in the end.